If you are among those with a smartphone trying to catch and train your Pokemon, then perhaps its time to get them in their physical form. 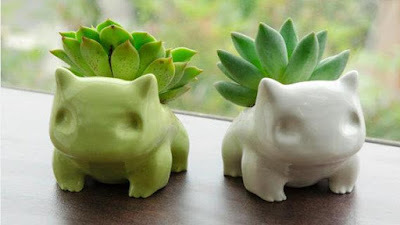 These 'Best Pokemon Planters' are perfect for your desk or windowsill and are here to be part of your day-to-day life. 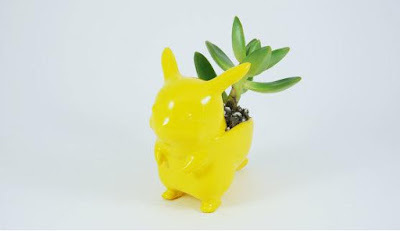 Pikachu Ceramic Planter: Pikachu generates electricity, we all know that, but did you know that its even good with plants? Buy Now. 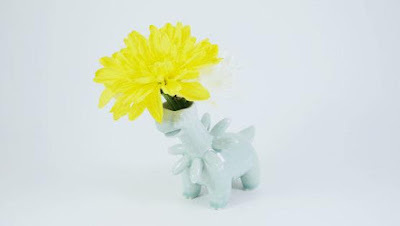 Squirtle Ceramic Planter: Squirtle is a small Pokémon that looks like a light blue turtle, capable of swimming at high speeds, and sprays water at the unfriendly. But the Squirtle Ceramic Planter is perfect for your small plants and you don't need to worry; it wont spray water at you. Buy Now. 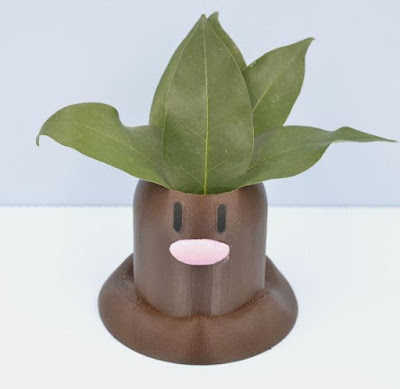 Chikorita Ceramic Planter: Chikorita gives out a sweet aroma when around friends and now this Chikorita Ceramic Planter is here to hold your small plants and spread its fragrance. Buy Now. 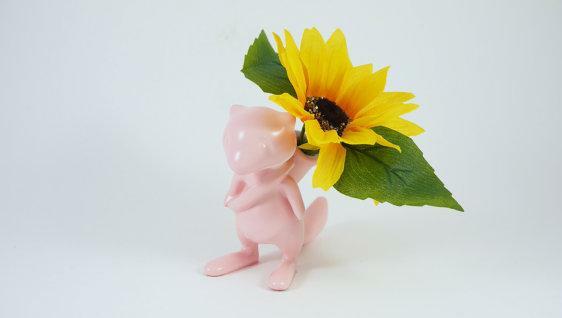 Mew Ceramic Planter: Mew is capable of making itself invisible, but don't worry the Mew Ceramic Planter isn't going to leave along with your plant if you approach it. Buy Now. 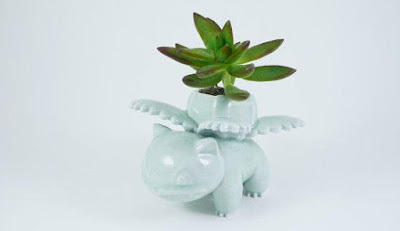 Bulbasaur Planter: The Ceramic Bulbasaur Planter is handmade, and what more, the designer has beautifully designed the planter integrating its physical attributes. The planter is available in two sizes and is best suited for small plants. Buy Now. 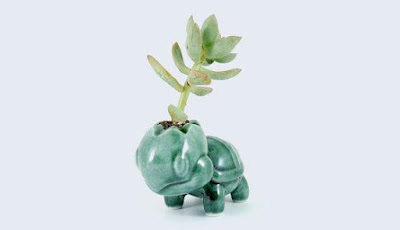 Ivysaur Ceramic Planter: The designer has used the physical attribute of Ivysaur's back beautifully by integrating it into its design. Buy Now. 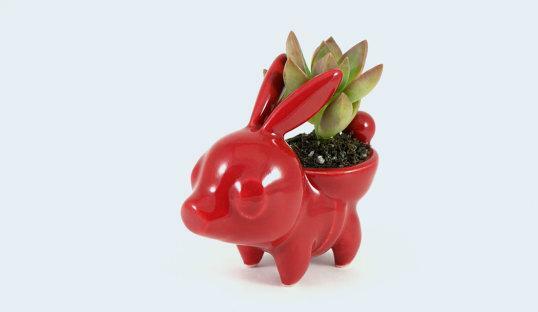 Tepig Ceramic Planter: Tepig is a pig-like Pokémon who likes to eat roasted berries, and is now here to take care of your plant. Buy Now. 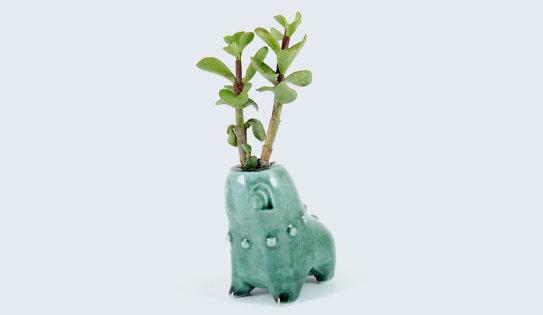 Oddish Planter: The Oddish Planter is a plastic planter, available in four sizes, and its design beautiful integrates its physical attributes. Buy Now. Turtwig Ceramic Planter: Turtwig looks like a turtle or tortoise, and this small Pokemon is just perfect to hold your small plants. Buy Now. 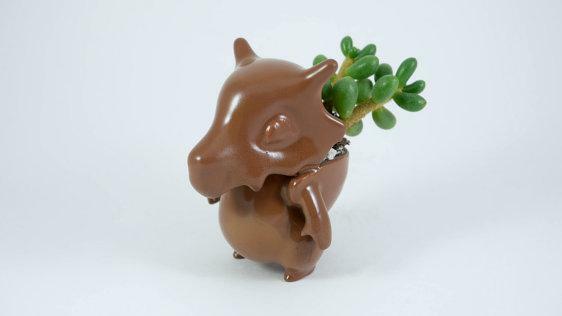 Bayleef Ceramic Planter: Bayleef is a Leaf Pokémon, has curled-up leaves around its neck and these tubular leaves give out fragrance that makes people peppy. And now he comes as a planter to make you lively. Buy Now. Cubone Ceramic Planter: Cubone is known as the lonely Pokémon, no one has even seen his real face as he wears a helmet. But he is making an exception for you and your plant. Buy Now. 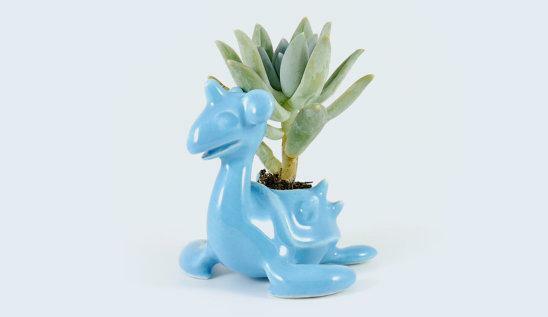 Lapras Ceramic Planter: Lapras is known as the Transport Pokémon, can ferry people across the water. 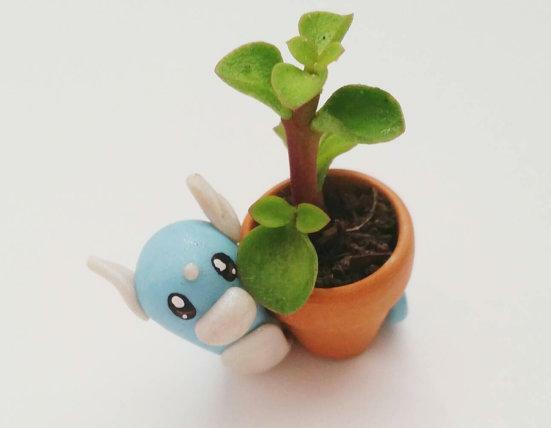 And now the Lapras is here to be your planter for small plants. Buy Now. Dratini Planter: Dratini is full of life energy; it grows steadily larger till it reaches lengths of over six feet while hiding behind a large waterfall. 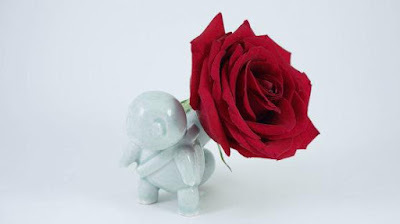 Now the designer has used this beautifully in the Dratini Planter by hiding him behind the planter. Buy Now. Psyduck Planter: Psyduck resembles a duck that uses a mysterious power, but you got nothing to worry; he is here to use his power to grow your plant. Buy Now. 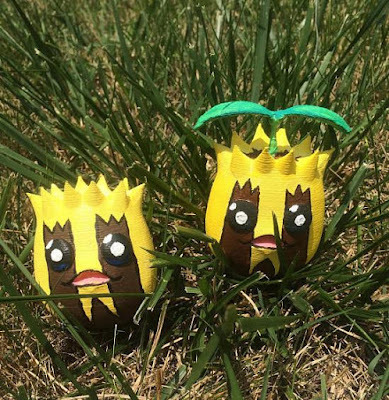 Sunkern Planter: Sunkern doesn't eat a thing other than morning dew, it conserves all the nutrients to evolve. And now it's here to make your plant grow. Buy Now. 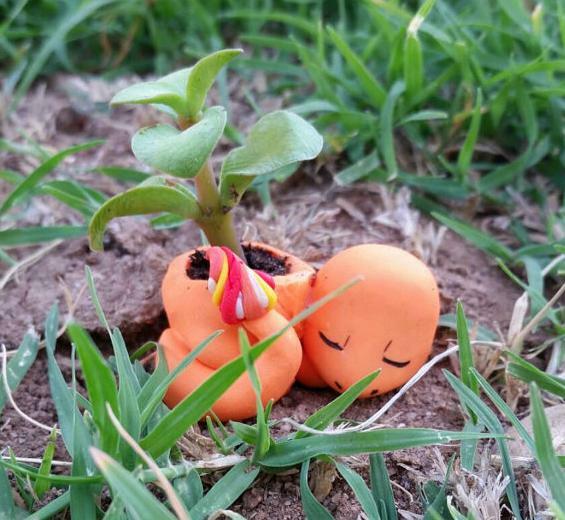 Diglett Planter: Diglett lives underground; he leaves the soil perfectly tilled for growing delicious vegetables. 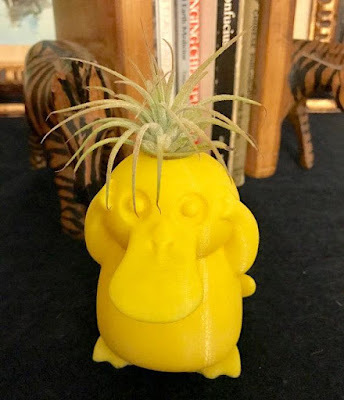 Now he is here to grow your plants. Buy Now. Charmander Planter: The cool planter that looks like Charmander comes with a small cup to hold a small plant. Buy Now. 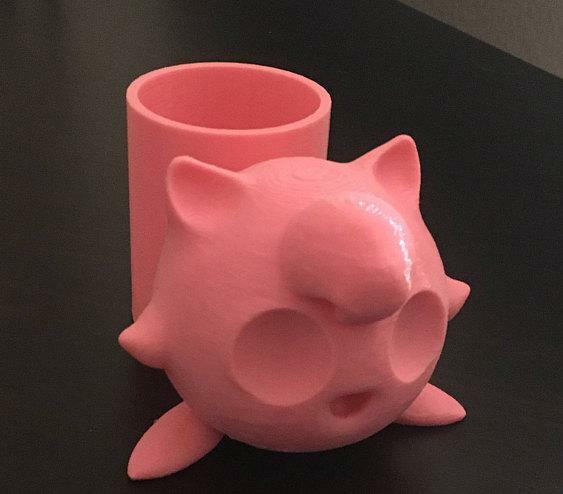 Jigglypuff Planter: Jigglypuff is an excellent singer who sings a soothing melody to lull the unfriendly to sleep. 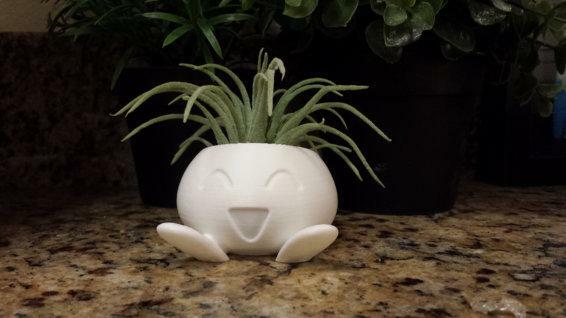 And now Jigglypuff is here to display its talent as a planter. Buy Now.